You all are going to fall out of your chair with how adorable this next Create With Kids craft is! 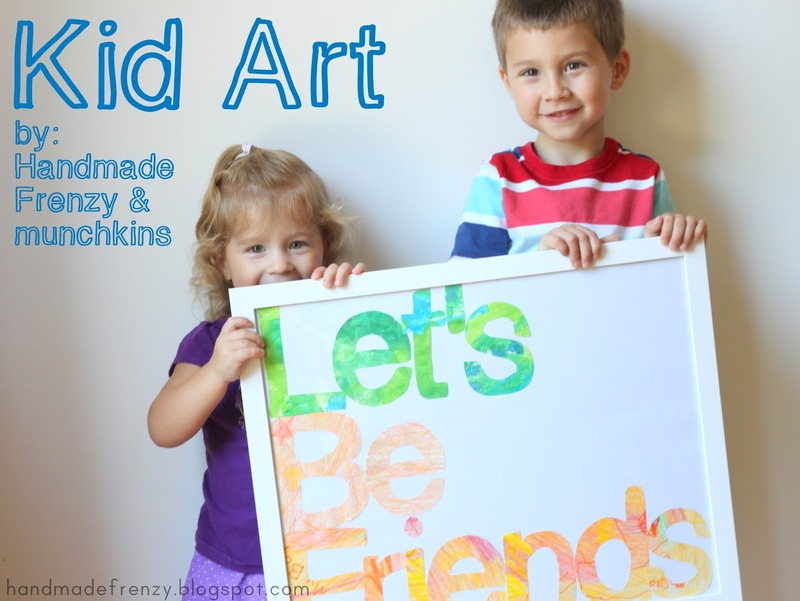 Today we have my friend Heidi from Handmade Frenzy over to share a fun little craft she did with her munchkins. Before I let you see it, I do have to tell you just how awesome Heidi is. Visiting her site is like visiting a little slice of sunshine. She has so much fun creating with and for her kids! 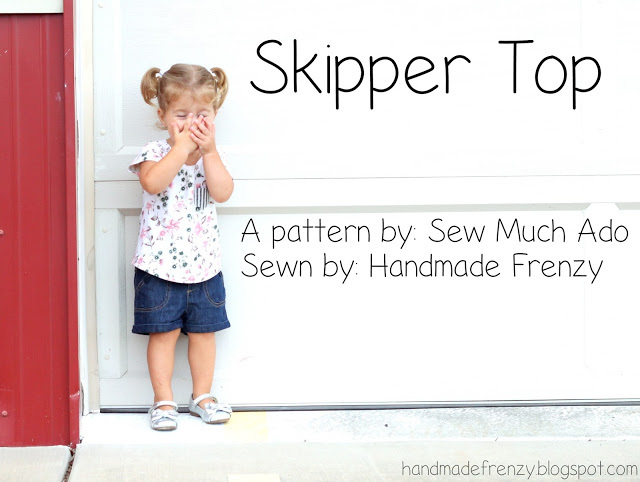 Take a look at this adorable Skipper Top she made for her daughter. 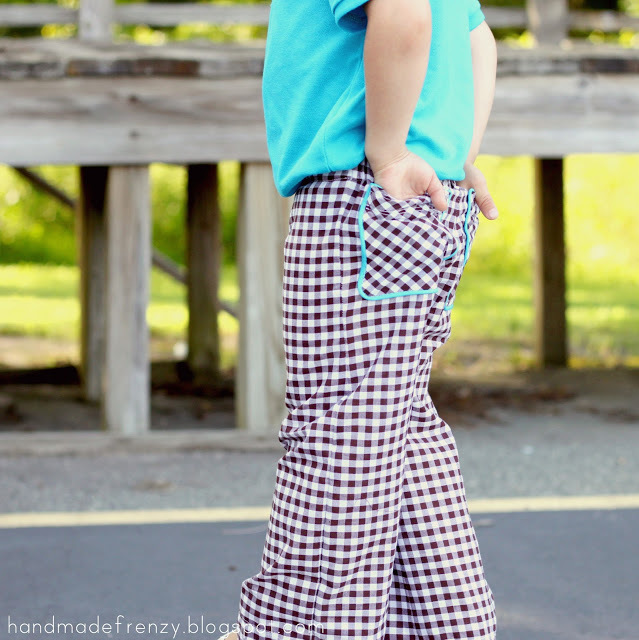 Or these fabulous pants! Love the pops of blue! And... um... these cookies speak for themselves. 'nuff said! You all read the post.... I'm going to I start making cookies. Thanks for having me, Palak! Thank you so much for stopping by Heidi! I love this craft idea-- and especially the saying. Come over anytime! For the rest of you... don't forget to enter the 25 dollar Ribbon Retreat giveaway. It ends Wednesday night. I'll see you back here tomorrow for more Create With Kids fun!